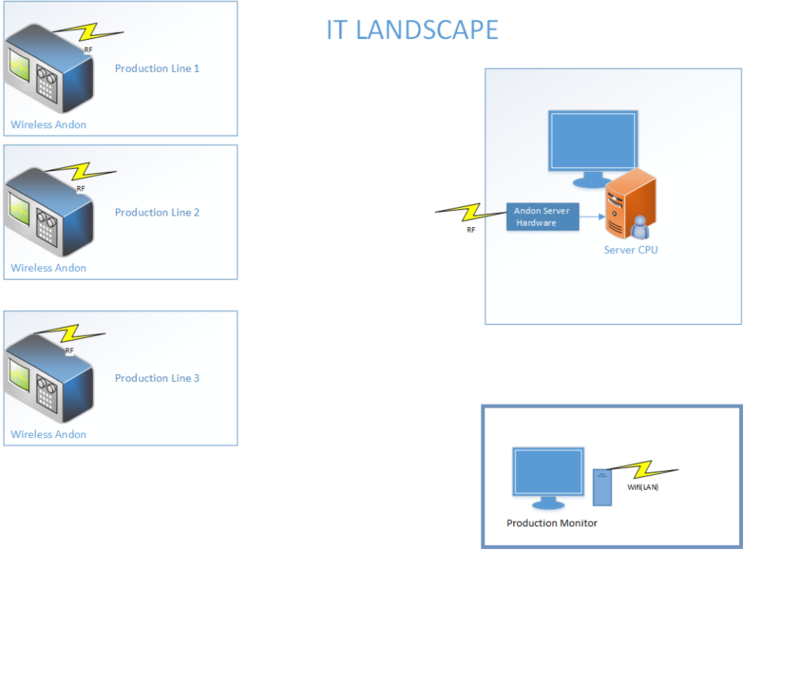 The Andon board are very effective in making the real time monitoring of the production system.The Andon Boards works in tandem with Andon System connected with the machine in the shop floor. 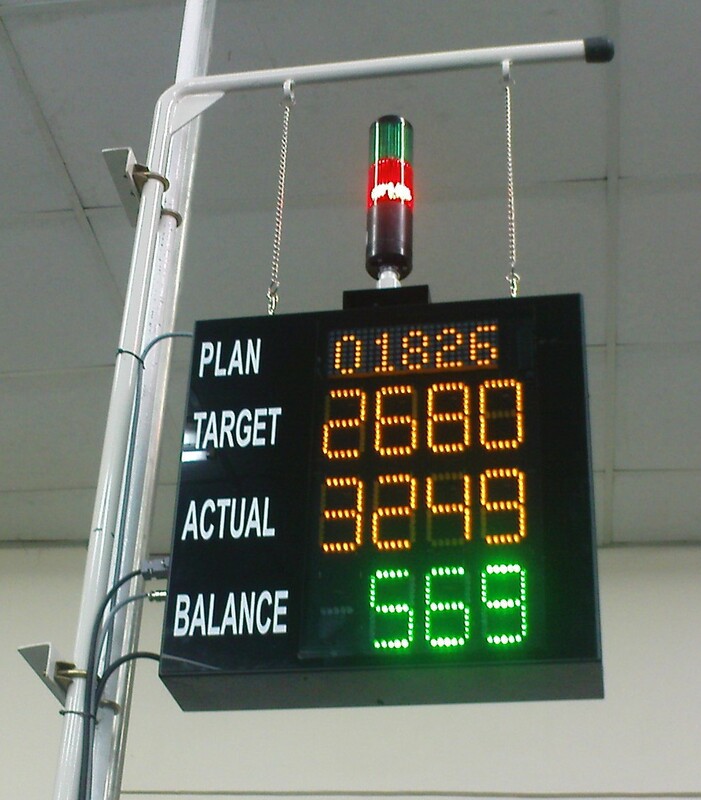 The Andon system gives status to the Andon Display boards on real time.The Display boards allow the operators,supervisors and the management executive to get the real understanding of the performance of the machines. Andon production Boards allows the management executive to get bird’s eye view of the status of all the machines in a single view.